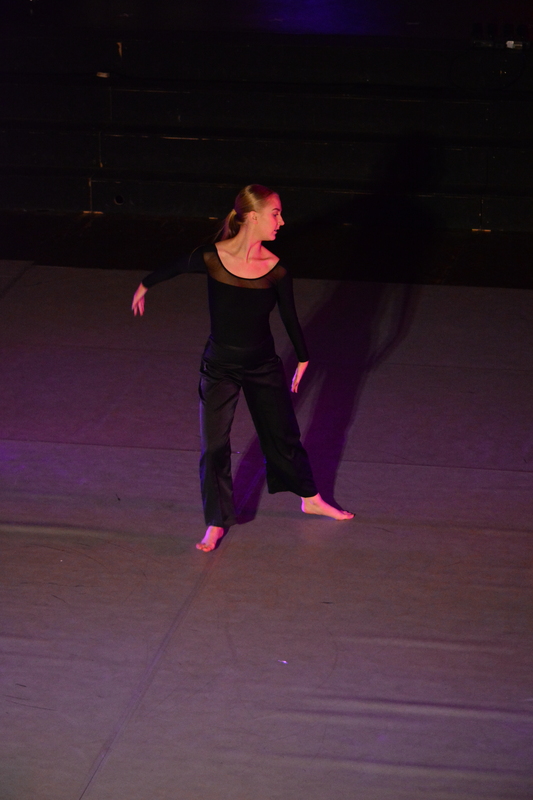 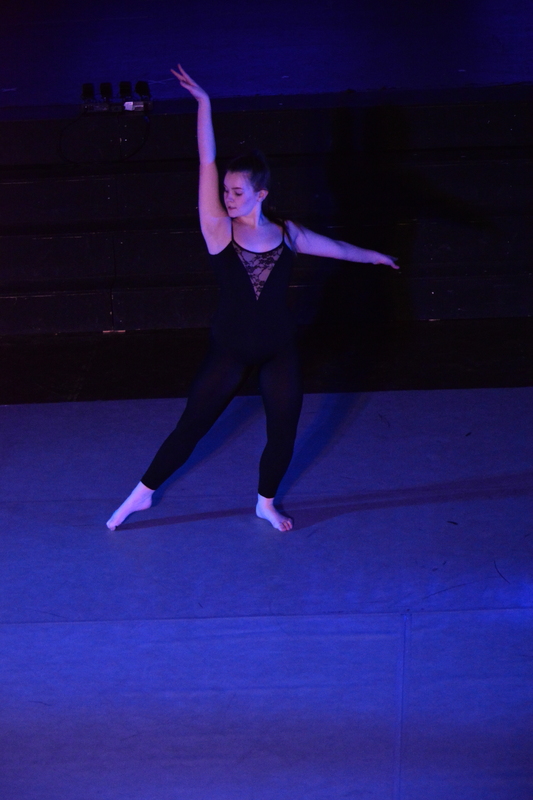 On February 12th, the GCSE and A Level dancers shared their practical work with a very appreciative audience. 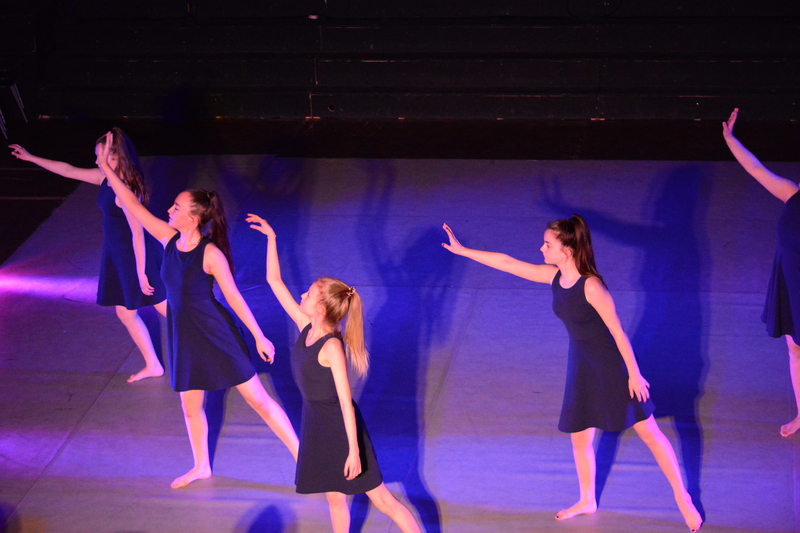 Peers, members of staff, family and friends all watched the dancers perform their solo and group performances as well as their Choreographies. 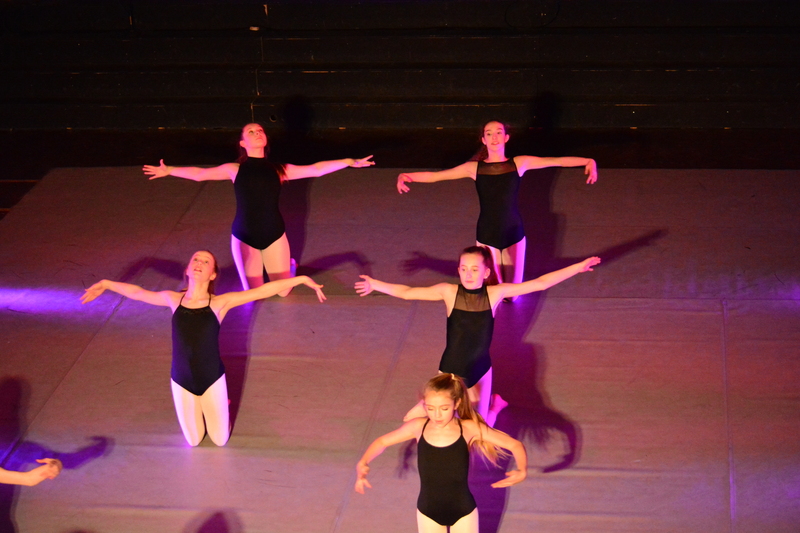 Changing Forms allowed the dancers to rehearse their pieces ready for their examination, receive feedback on how best to improve the work created and refine their technical and expressive skills.